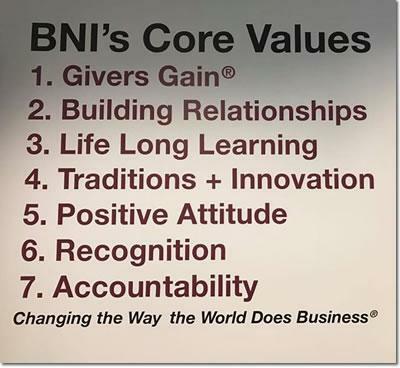 No matter whether you're looking for a BNI San Francisco Bay member to refer or a service for yourself, you're in the right place. Just enter any BNI San Francisco Bay member's name (or part thereof) below for their business details and contact information. To see a list of all the BNI San Francisco Bay members in a specific business category use the "Advanced Search " feature and enter information in the "profession" field, or enter a business or profession in the "Keywords" field and select "Search". Click here to see some BNI San Francisco Bay member video testimonials.